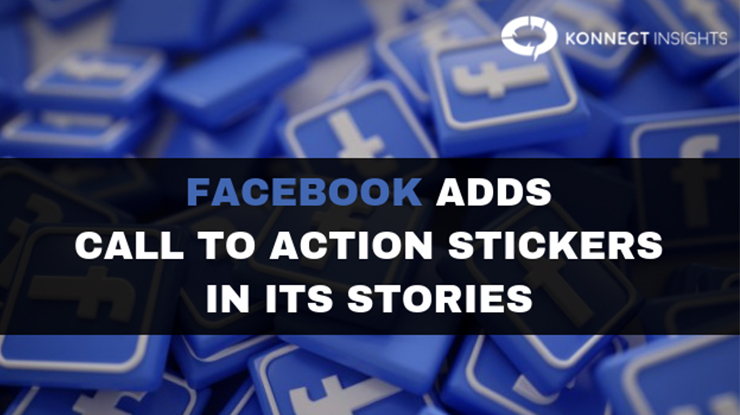 Stories have been a successful format on social media platforms like Instagram and WhatsApp and that is the reason why Facebook is trying its level best to make its Stories format a successful one and has added a brand new set of Call To Action (CTA) Stickers for its Pages. In order to convince its users that Stories will be the future of sharing on its platform, Facebook is again introducing and analyzing new features to its “Stories” format. After the evaluation of the link-sharing feature in Facebook Stories, the social media giant is currently testing new Call-To-Action Stickers to utilize them in the Stories for the pages they create. The evaluation was seen by Ahmed Ghanem and immediately shared with Matt Navarra and it contains all of the Call To Action options which are available to Pages in their header section. 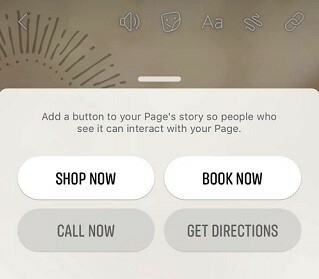 The new stickers update can get users to “Shop Now”, “Book Now”, “Call Now” and “Get Directions” from Stories itself. The brand new feature brings immediate action to where many people are spending their time now, rather than Facebook Pages that very few people view these days. The newest feature might be of interest for businesses that are looking to utilize Stories to drive more traffic and perform desired actions without users having to visit or view their Pages. What’s more is the ability to do this without the need to choose any paid strategy. In any situation, Facebook appears to be doing its very best to make sure that Stories format available on its platform isn’t likely to be discounted as it is maintaining it afresh with the introduction of many new attributes, not just for users but also for businesses too. Whether it succeeds or not only time will tell. What are your views on this new update by Facebook? Will it succeed?